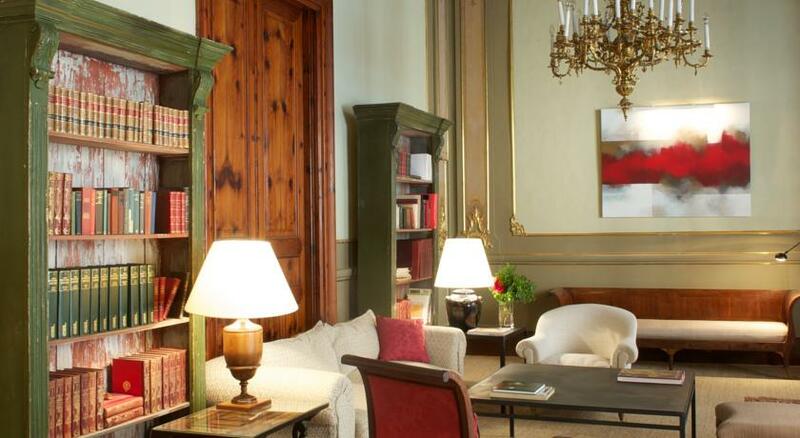 Can Cera Hotel, originally a 17th-century palace has been painstakingly renovated into a stunning luxury boutique hotel. 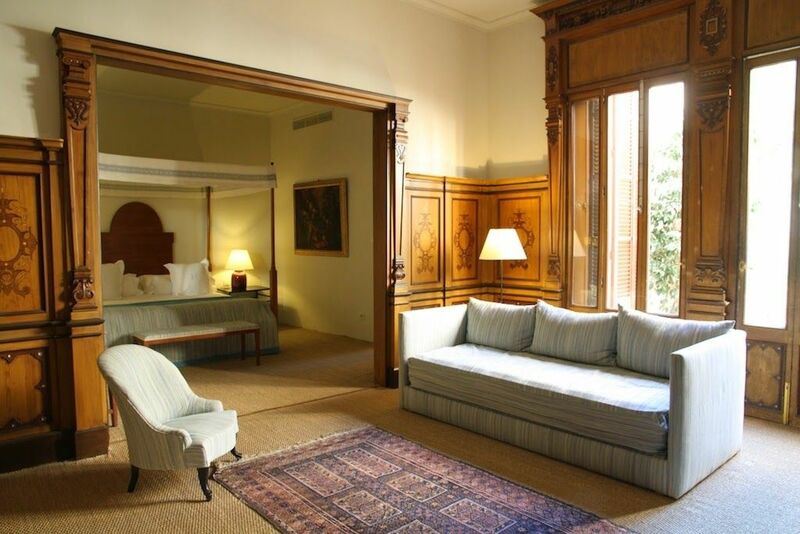 Located in the very heart of the old town between the Plaza de Santa Eulalia and the Plaza de San Francisco it is just minutes from Palma´s majestic Cathedral. With a desire to create in the imagination what life would have been like at the home of a wealthy Palmesano the five public areas, such as the Library and the Red Salon, have all been decorated with sumptuous palates of reds, greens and gold. 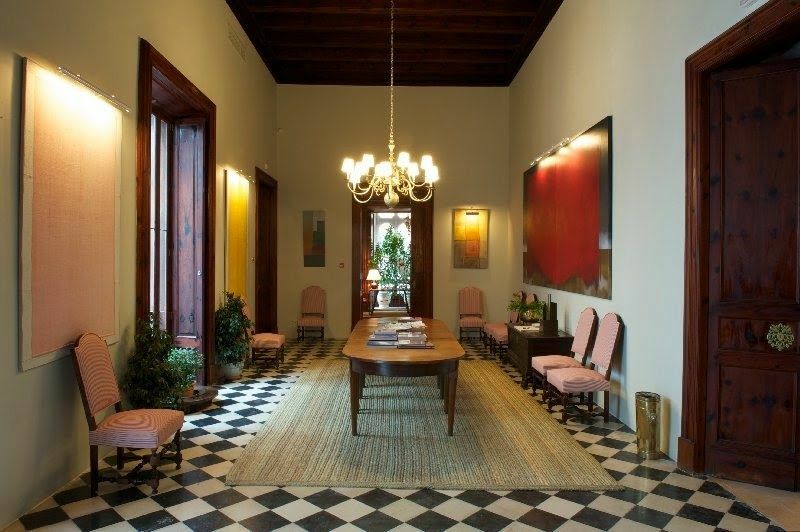 The owners, entrepreneur Miguel Conde and his architect wife Cristina Martí have added their own personal touches with striking paintings, antique furniture and chandeliers which give the place a real feeling of style. All the bedrooms are spacious and light and each is unique. Period furniture blends seamlessly with modern lighting and decor with sumptuous and elegant Mallorquin furnishings. As a low season luxury traveller why not treat yourself to the Suite Can Cera? 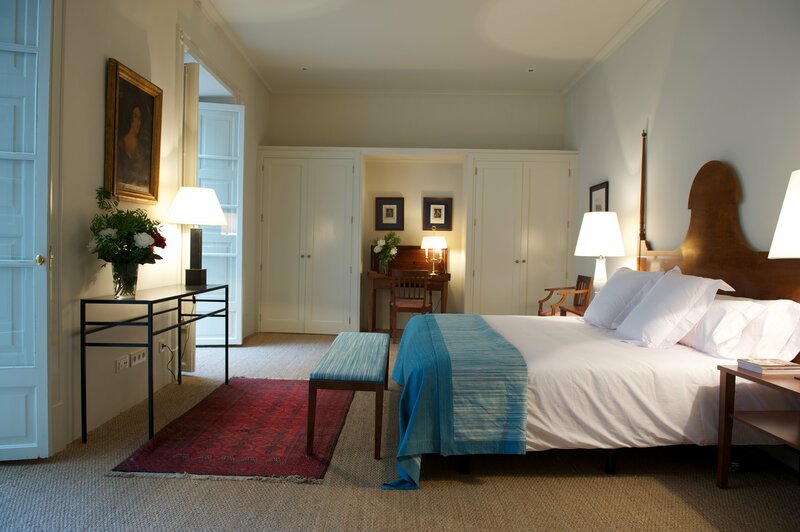 Perfect for a special occasion, complete with four poster bed, large living space and its own private terrace. On the lower ground floor there is also a cosy spa, with a Finnish sauna, hamman sauna and a hot tub which can be booked for exclusive use (included in the cost of your room). There is also a treatment room and an extensive treatment list for you to choose from. 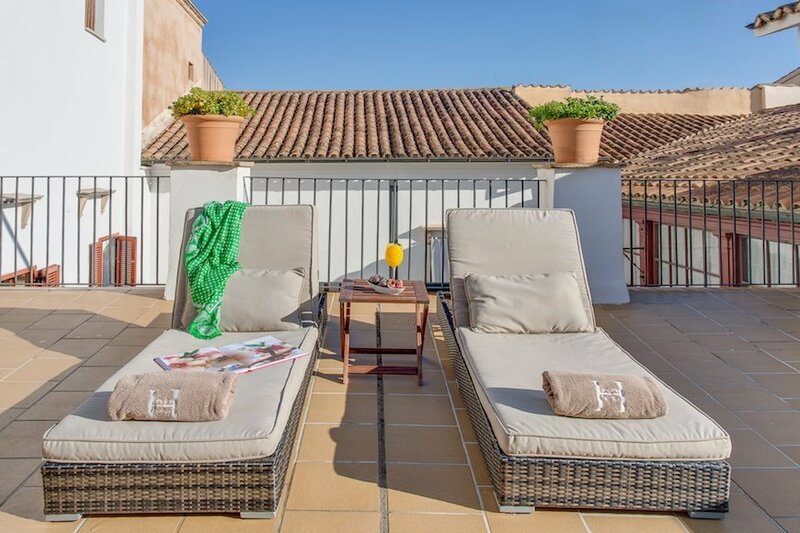 On the top floor you can enjoy lounging around on the roof terrace taking in those magnificent Palma city views with a drink in your hand. As part of a small luxury group of hotels you can always discover Can Cera´s sister properties all within walking distance of the hotel, Boutique Hotel Sant Juame, Boutique Hotel Can Alomar, Boutique Hotel Calatrava. Whilst visiting the Boutique Hotel Can Cera , the Manager revealed that the hotel had been hired ‘exclusively ‘ the previous year for a family get together. Not usually a possibility with hotels , but if you have a little `nest egg´ or a `big´ birthday to celebrate, I cannot think of a more exclusive venue for a house party. You are treated as a house guest this intimate hotel. Staff go out of their way to find out exactly what they can do to make your stay more enjoyable. Have a look at their Five Star comments on TripAdvisor. 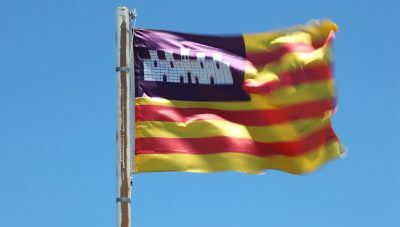 The `concierge´ section on their website offers all manner of activities that are available on the island for the hotel to book, as well as the opportunity to visit its two sister hotels, the Boutique Hotel Calatrava and the luxury boutique Hotel Can Alomar, each just a stone´s throw away. Can Cera bar and restaurant sits in a welcoming position in the entrada of the hotel. Breakfast is served from 08.00-11.00 am, so no need to hurry. Offering a buffet and "a la carte" breakfast, the cost is €19.25 or may be included in the rate you have booked. For lunch and dinner, the restaurant offers Mallorcan and Mediterranean cuisine from small bites to full plates. A real treat. Images kindly provided by Boutique Hotel Can Cera.